There is mounting evidence the food on your plate can alter cancer’s growth and spread, say Cambridge scientists. It is found in the foodies’ favourite asparagus, as well as poultry, seafood and many other foods. In the future, scientists hope to take advantage of cancer’s “culinary addictions” to improve treatment. 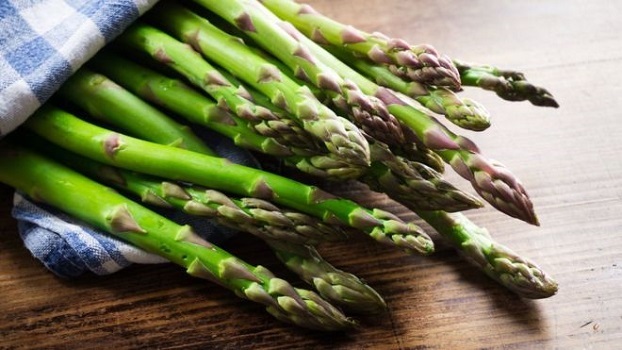 Asparagine is an amino acid – a building block of protein – and takes its name from asparagus. Normally they would die in a couple of weeks as the tumour spread throughout the body. But when the mice were given a low-asparagine diet or drugs to block asparagine then the tumour struggled to spread. “It was a really huge change, [the cancers] were very difficult to find,” said Prof Greg Hannon. Prof Hannon told the BBC: "We’re seeing increasing evidence that specific cancers are addicted to specific components of our diet.